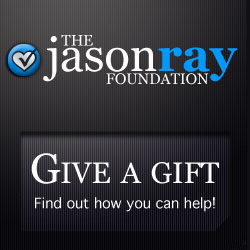 Click the donate button below to send a tax deductible gift to the Jason Kendall Ray Transplant Fund at the UNC Department of Surgery. Thank you for your generous donation to Jason’s foundation. Your donation will be used to support the mission of the foundation and the causes that Jason was so passionate about in life.